If you are a frequent flyer, it is best to enroll in airline loyalty programs. Most of the airline companies offer membership card where you can earn points or miles. Miles that you can use or exchange for rewards like free flights, complimentary upgrade or free access to airport lounges if you reach the minimum miles. You can check here the list of frequent flyer programs. The more you fly, the more miles that you will earn. These miles can upgrade your membership status and finally, you can enjoy more perks by being loyal to an airline company. It pays to read your benefits so you know when and where you can use it. 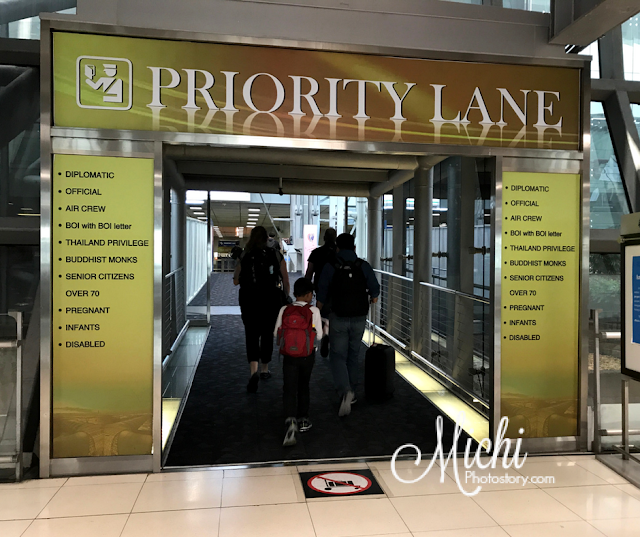 As I mentioned in my previous post, if you are a Mabuhay Miles Elite, Premier Elite, and Million Miler cardholder, you can access airport lounges for FREE not only in the Philippines but also in other countries. You can check the list of the lounges. 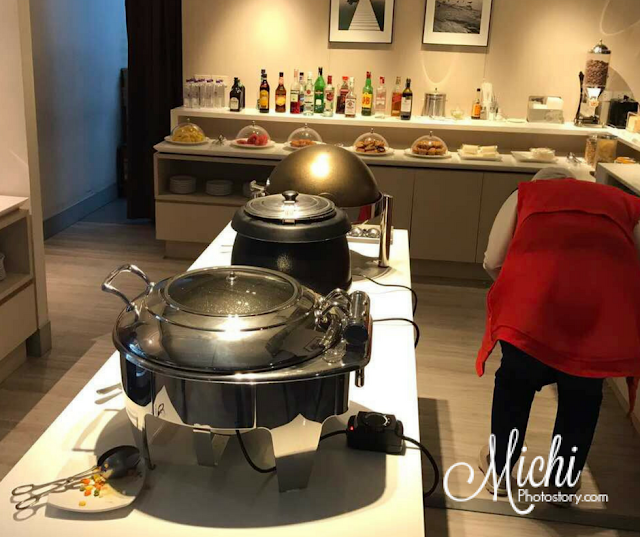 If you are an economy traveler and you want to relax, you can access the airport lounges in Suvarnabhumi Airport for a fee, you can purchase a day pass or annual pass. I just have no idea about the rates. Bangkok International Airport also offers a day room so if you have a long layover, you can relax and sleep at their transit hotel. My husband tried the Louis Tavern Transit Hotel before. 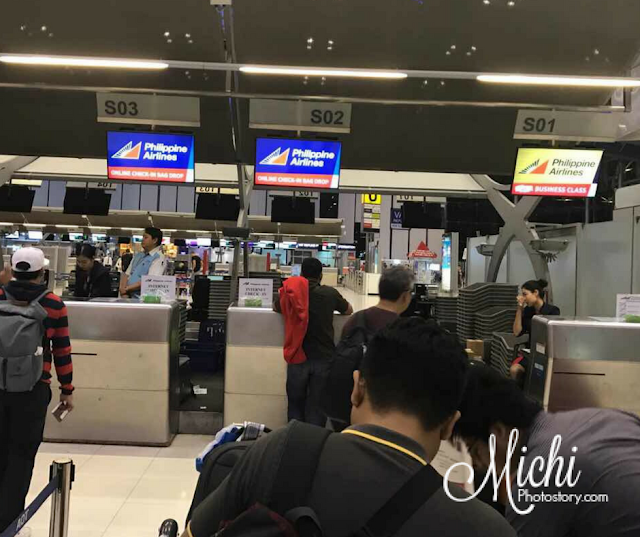 When my husband went to Cambodia last week, he has several hours layover in Bangkok before his Pnom Penh flight so he asked if he can use the Airport Lounge but he was advised that he can use the lounge if the flight is going back to Manila. So he has no choice but to stay in the regular waiting area. He noted it so when he went back to Manila, he took advantage of the airport lounge. 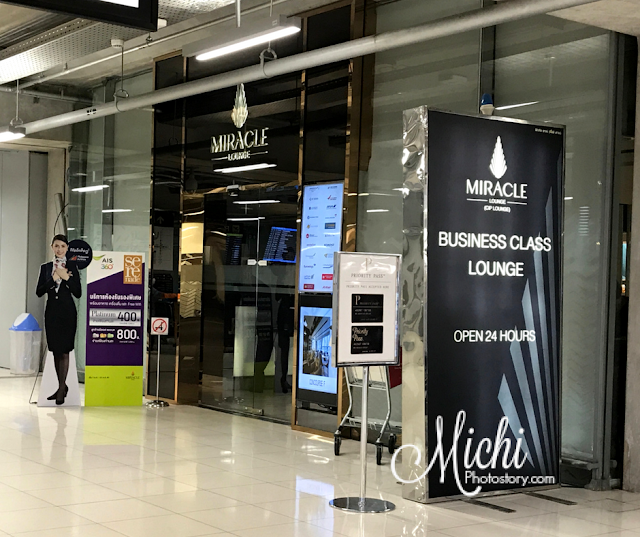 Upon check-in, you will be given two cards, one is for the Premium Lane (special lane for immigration) and one for free access to Miracle Lounge. The lounge is not exclusive to Philippine Airlines, I think there are 20+ airlines that have access here so just check with your airline. 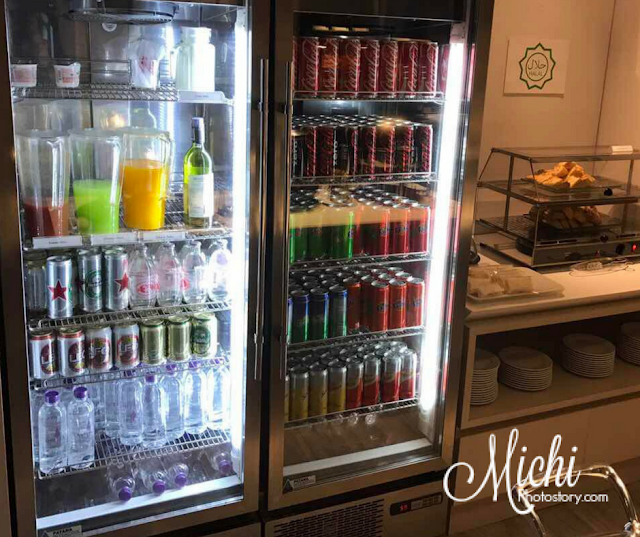 When it comes to food and drink, Mabuhay Lounge in NAIA 2 has more choices. I travelled a lot on my previous two jobs and I was not aware of this. Sayang. If I only knew then. But then, now That I am fully aware of these privileges, I will make sure to grab the opportunity. Also, it woild certainly make any trip less stressful. Yes, sayang nga. Business trip is so stressful pa naman. Kami, we seldom travel, so I've never tried any airport lounge. It's great for frequent flyers to know this so they can take advantage. Especially if something that they already have and just don't know about it. hehe. Yes, nice perks for frequent flyer.